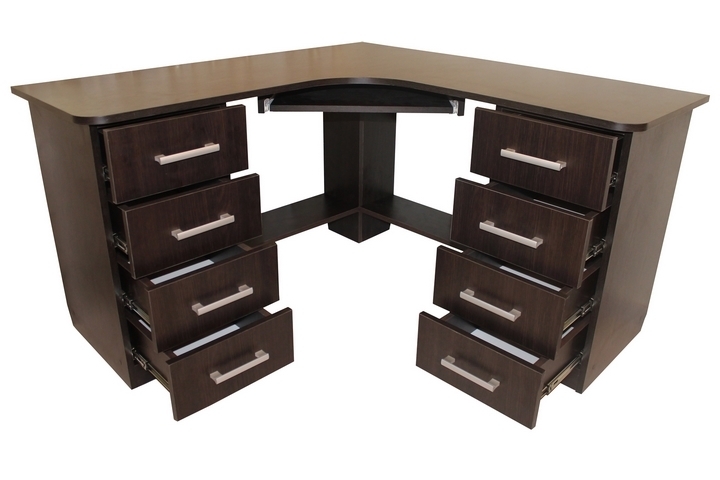 You need furniture for your office as soon as possible and begin considering your options. While purchasing the furniture you need is a logical solution, renting it is another option and it is becoming quite popular. However, there still some factors to consider when renting furniture for your office and below are 5 of them. Before committing to rent office furniture, you of course need to determine what you need and the amount for each piece. Renting too much means paying for furniture that will not be used. Renting too little means not being able to accommodate all of your employees. Take inventory of all of your employees and what they will need to complete their work, such as chairs and desks. Also factor in what you will need for lunch and conference rooms as well. Consider renting at least one extra of every single piece you need. That way if something breaks and needs to be replaced or repaired you can substitute whatever is needed. You want your office space to flow and look professional to customers. A big part of this is having furniture that goes with the colour, design, and decor of the area. When choosing office furniture to rent, be mindful of the appearance of your office and the image you want to portray to your clientele. If your office has a more old-fashioned look, consider furniture made out of hardwoods. 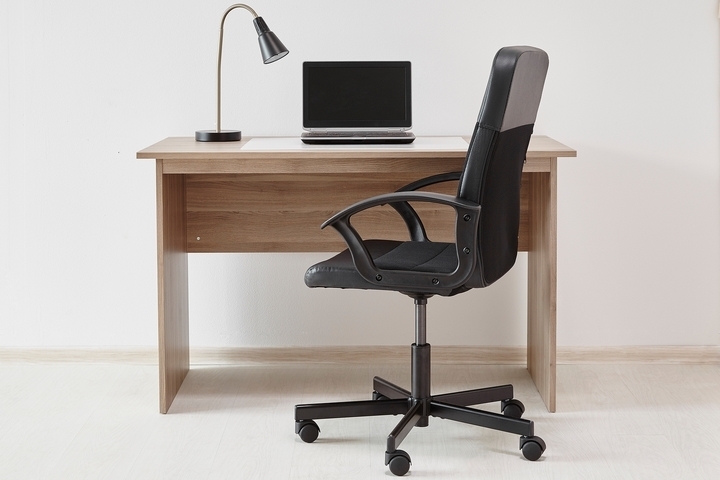 If it has a more modern appeal, think about desks made of metal or glass with leather chairs. Also, be mindful of the colour of the walls and existing furniture that you will have to match. 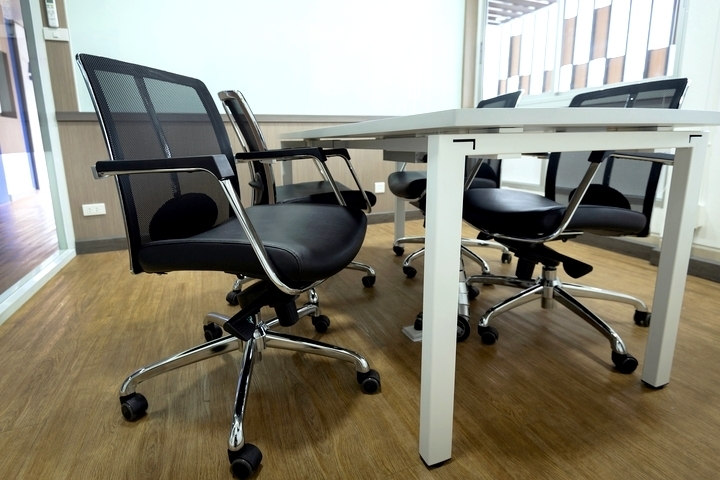 When renting office furniture, you need to think about flexibility regarding two things: your employees as well as the contract you will be signing. As you have probably noticed, your employees are not all the same size in terms of height and weight. Having the same furniture for each employee will make work difficult for them and will not be ergonomically correct, leading to pain and injuries. As a result, you should rent furniture that is versatile and easy to adjust to suit people of all sizes. In addition to the furniture being flexible, your contract should be too. From time to time the number of employees you have may change. 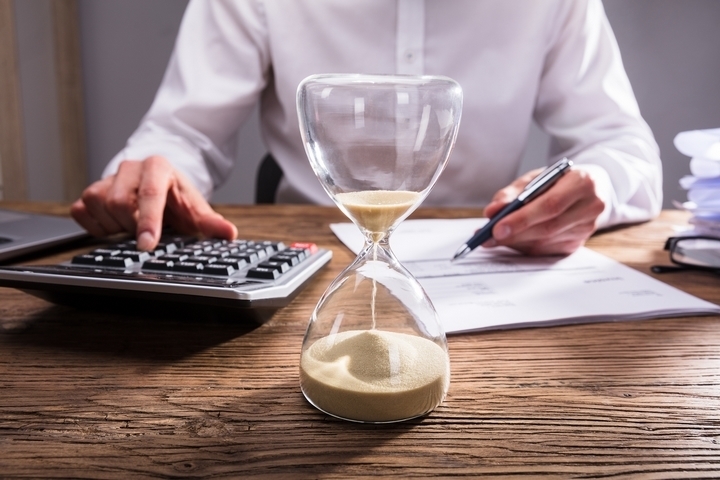 Consequently, you need to make sure your contract will allow you to get additional items or send some back when you do not require them and not be charged to do so. The customer service of the company you rent your office furniture from is important. You need to know they will assist you with any issues regarding the furniture you are renting and answer to any questions or concerns you may have. Before settling on an rental company, connect with fellow business owners that you may know. Ask them if they rent furniture and if they do, ask if they are happy with the company they rent from. Also look online for any reviews for companies you are considering doing business with. These are written by people who have rented from them, so you can trust and base your decision on them. Whether you are a business just starting out or have been around for years, you have a lot to pay for to be operational. Therefore, a budget is necessary to be able to afford what you require. You want some comfortable and nice-looking furniture but probably do not want to go overboard or you will not be able to spend in other areas. Prior to renting furniture, have a look at your budget and decide what you can spend. To match your budget with furniture, you may need to shop around to see what works for you. Be mindful of other things you need to spend money on such as office space, utilities, inventory, and salaries. This will keep you from overspending.